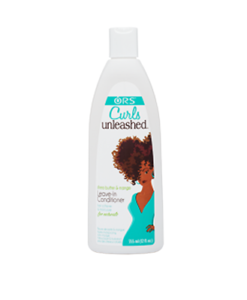 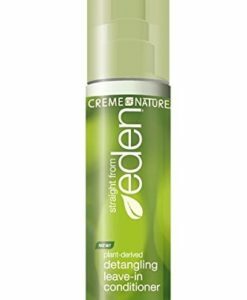 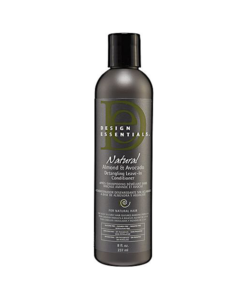 View basket “Creme Of Nature Eden Leave-In Conditioner 8.45 oz” has been added to your basket. 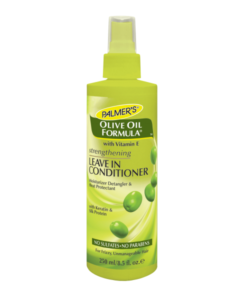 For soft, manageable, it’s important to choose the best leave-in conditioner. 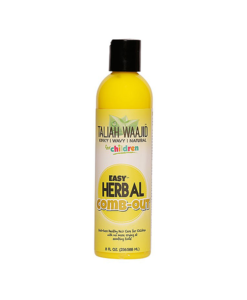 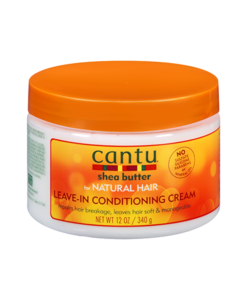 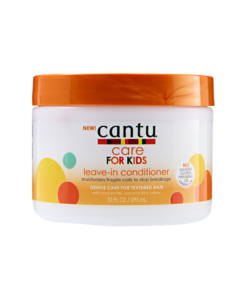 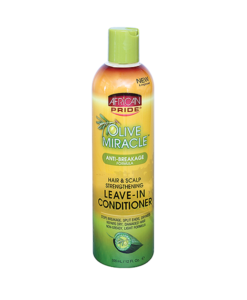 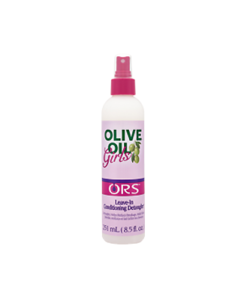 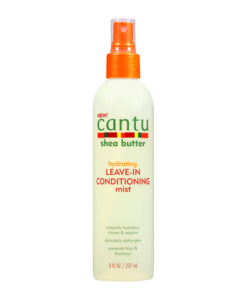 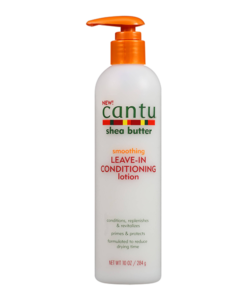 A good leave-in conditioner can help detangle strands, reduce fly-aways, tame frizz and keep curls soft and smooth; a leave-in conditioner that’s too heavy can weigh it down or leave it looking greasy. 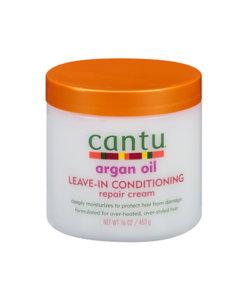 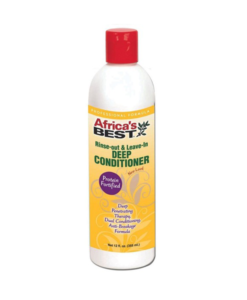 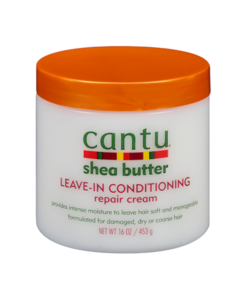 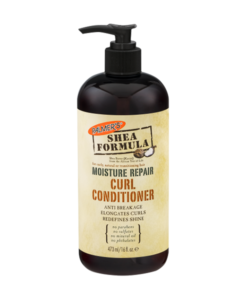 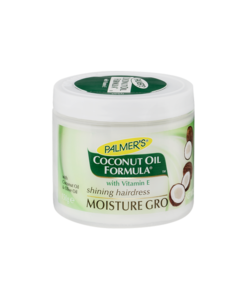 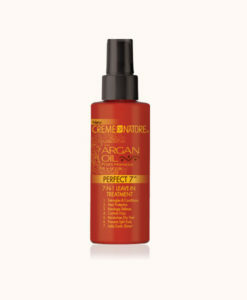 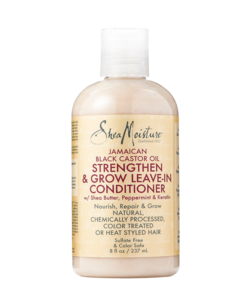 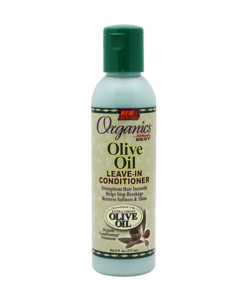 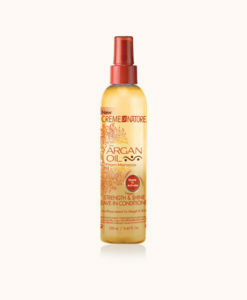 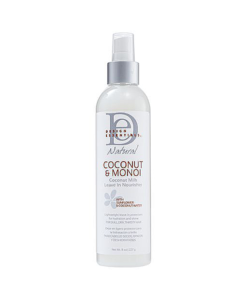 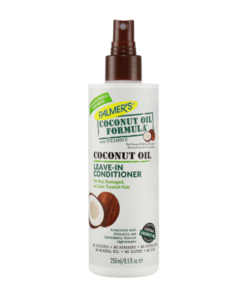 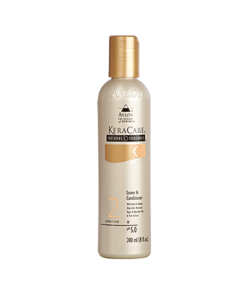 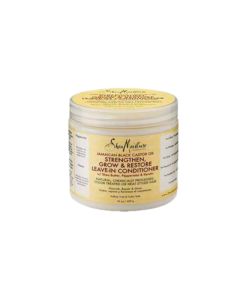 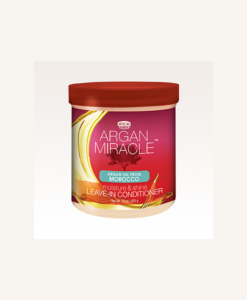 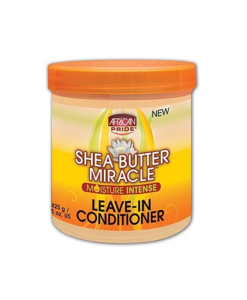 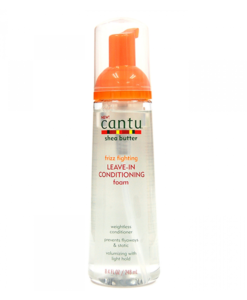 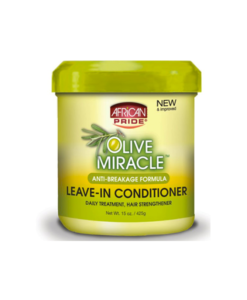 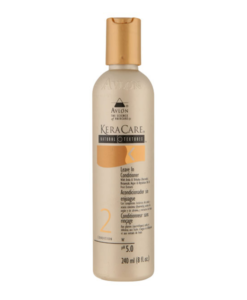 We’ve acquired some of the best leave-in conditioner products on the market, just for you!